Are you still unsure if this program is for you? 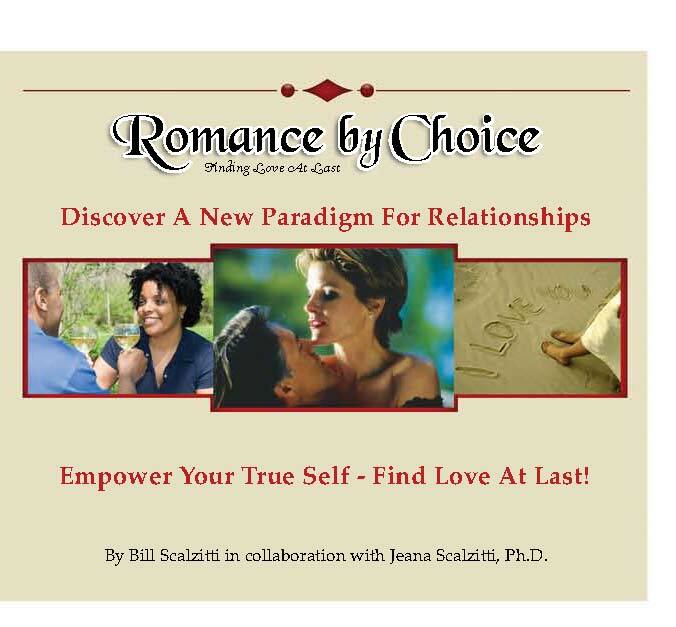 ​Do you have personal questions you’d like to ask the Romance Coach about? Choose to set up Coaching sessions?